We offer full dentures that are second to none in materials and workmanship. 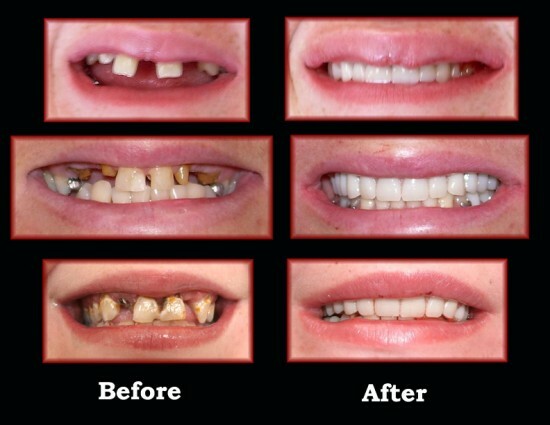 We use the highest quality denture teeth and acrylics to make dentures that look like your natural teeth. While we cannot make dentures as quickly as some denture clinics, we do take the time to listen to your concerns and offer a customized solution to your denture needs. you will be able to preview your new smile before the dentures are completed and we do not charge extra for any necessary adjustments.